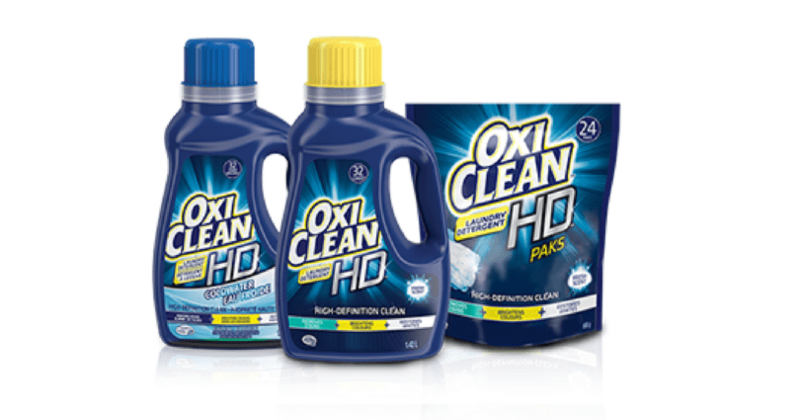 We have a NEW High-Value Coupon for Oxi Clean Laundry Detergent. Pair this coupon with current sales and pay as low as 99 cents!!! There is also a $2.00 Oxi Clean Laundry Coupon found in the 3/17/19 SmartSource Coupon Insert.